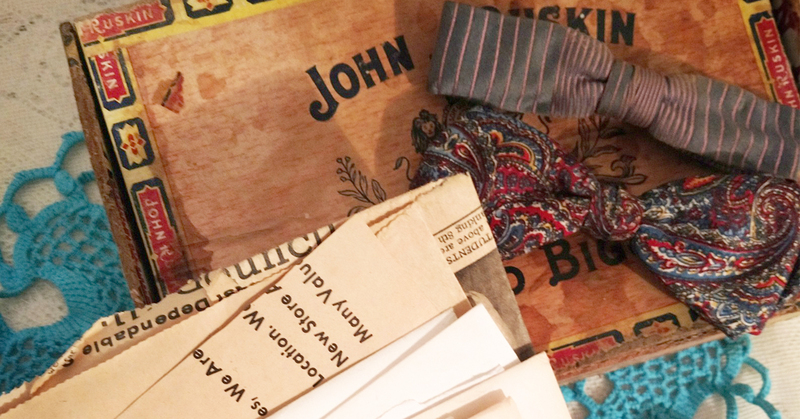 Boxes of Old Letters - They are Family - Now Where Do They Go? They are Family – Now Where do They Go? I love the fact that both sides of my family had items that were either important or sentimental for some reason and they kept them. I enjoy reading and learning something about their life, even if it is a very small piece of the puzzle. On this search I had just that! I had a letter from some of the family things that I was digging through that had the family name on it, but I had no clue where it fit on the tree. I was really intrigued by the old letterhead, the fact that there was a small business involved. I had names and dates, there was even a city and state to work with. The first thing I had to do was write the letter out so I could read it and understand what was there. The handwriting is sometimes hard to read and the spelling sometimes could be hard to interpret. If you can not figure out a word or letter, look at surrounding words and see how the letters are formed. Some words are easier to figure out than others. But from this three page letter I could put together that the wife of two brothers (this would be great grandfather and great uncle) was the person writing the letter. She mentioned the little girl Ethel from my story “The Cemetery Walk”, (this was more conformation about her which made me happy) and she spoke of the a city and other family members that lived there. 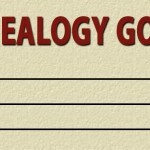 I had a piece of family history that was four generations old. That was written in November 1900! Now if I could just find something out about the store on the letterhead. This is where the search has to change up some. I couldn’t just use hints or names to find anything. First I chose to look through all the newspapers I could get to come up on one site, and I came up empty handed. So next up is to research the city mentioned in the heading of the letter. I did a search to see if I can find city records or a local newspaper that I could go through online somehow. Turns out there was a local newspaper! 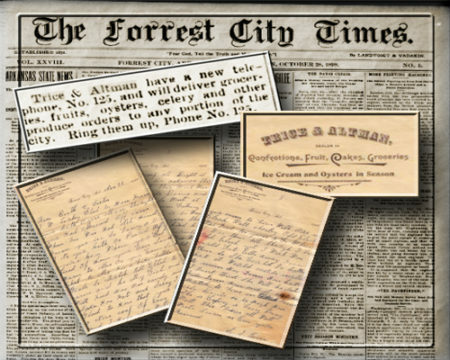 The Forrest City Times that began in 1871. So now the fun begins, nights of reading and finding all I can that might help with my family story of the little store. It just takes time and dedication! Also a willingness to look in different places. If you hit a wall and get stuck, move on. The next time you search, or the next place you search could bring up a ton of knowledge and help. I’ve been up all night just for this! Wow, a great hit with several papers about the little store. 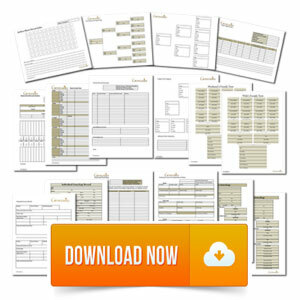 Now to copy, save, and document everything. This search highlighted all my search words in red, but be careful! I read different areas on the page and there were other mentions of the store that did not catch the search. So it is definitely worth looking at the whole paper. You will be surprised what you learn about those days while you are there. Now I know they just opened the store recently and can just go forward in dates for my reading. I feel like I can see the store now and whats going on in the streets. All of this from one paper dated January 12, 1900. There have been times where I think I can come back and finish or keep reading. If you stop be sure to save the links, there have been too many times that I could not find the same place where I was doing so well. Like right now, I’m trying to load the second newspaper and it will not work, and I have many, many more hits to check out. Oh, and yes the box was a cigar box, the one in the picture at the top of the article.